TAX SEASON – Your Tax Organizer is on its way to you. 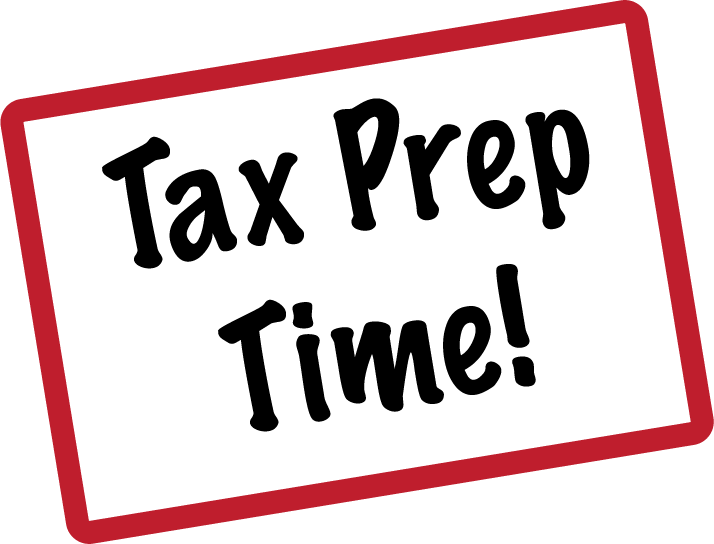 Income tax time is just around the corner, and in that regard we are ready to send out income tax organizers to assist with preparation of your income tax returns. The organizer will be emailed to your secure client portal. If you are a current or existing client, a link will be emailed to you. If you would rather have the tax organizer mailed to you please contact our office at 248-524-5240 or email to Danielle Meaney at Danielle@franskoviakcpa.com and provide your contact information. If you are not an existing client and would like to receive an income tax organizer, please send an email and your contact information to Danielle@franskoviakcpa.com or you also may call the office with this information. If you have business or personal income tax preparation needs and would like to setup a meeting with a tax professional please call our office. Please note that effective January 1, 2019 we are open until 6 pm M- Thursday and have Saturday hours for appointments between 10 am and 2 pm.